There are more than 25,000 new cases of bowel cancer in Spain each year and it is the second largest cause of death by cancer, with similar incidence in men and women. Survival depends on the stage at which the tumour is detected. For this reason, early detection is of fundamental importance. But only 12% of the adult population participates in bowel caner screening programmes. The population at average risk who ought to participate in bowel cancer screening programmes are men and women from the age of fifty onwards, who have no symptoms or are apparently in good health and without any other risk factors (personal and/or family). If the bowel cancer is detected at an early stage, the cure rate is over 90%. The test is carried out on peripheral blood and consists of the detection in the methylated form of the Septina 9 gene (mSEPT9). LamSEPT9 enters the blood in the form of free DNA and is detected in plasma in over 90% of cases of colon tumours, with the result that it constitutes a genetic tumour marker. In consequence, the presence of mSEPT9 in the blood indicates the possibility that there is a new growth related with bowel cancer. The methylation of the Septina 9 gene is an early process in the development of a tumour, with the result that screening is positive even at initial stages and in different locations of bowel cancer. The mSEPT9 offers multiple advantages vis-à-vis other current methods of screening for bowel cancer, such as faecal screening tests, sigmoidoscopy and colonoscopy. This is a minimally invasive test, which does not damage the privacy of the patient or require preparation or special prior dietary adjustments; it is highly sensitive and specific; and it detects all kinds of bowel cancers, independently of their location. The second generation Septina9 test (EpiproColon 2.0) has a specificity of 99.3%, a sensitivity of 80.6%, a negative predictive value of 99.9% and a positive predictive value of 45.7%. Thus, the mSEPT9 shows results that are much better than those of current faecal screening techniques. It is therefore a test which is easily repeatable every year or two years, which improves the acceptability of the test by the patient and adherence to screening programmes for bowel cancer. The general population, both men and women, without symptoms, from the age of fifty onwards. 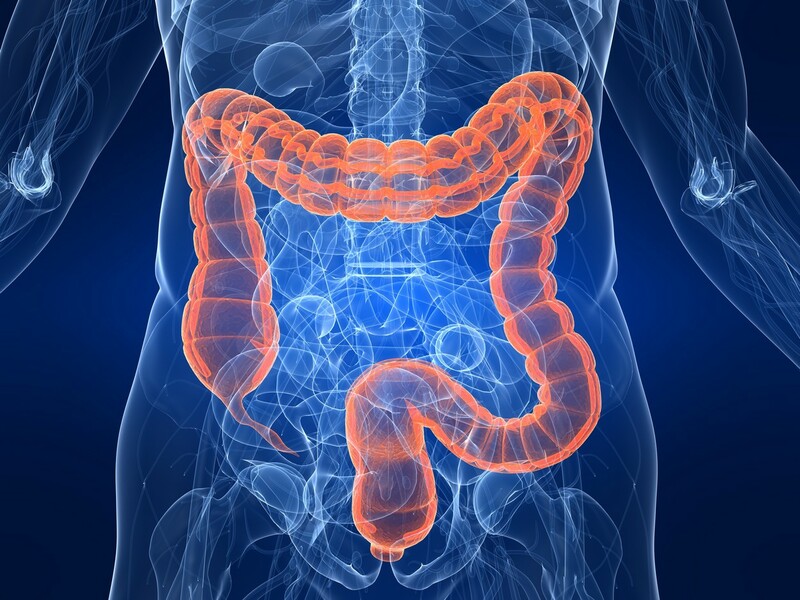 Persons who do not routinely have colonoscopies, as bowel cancer screening programmes are set up. We do not advise this test in pregnant women, as lamSEP9 also seems to be involved in normal embryonic development. The analysis does not replace the conduct of colonoscopy, which continues to be the diagnostic test indicated for the identification of bowel cancer. •Negative result; the presence of mSEPT9 is identified in the patient’s plasma. The patient is classified as healthy with a probability of 99.9%. It is advised that the test should be repeated every one or two years. •Positive result; it identifies the presence of mSEPT9 in the patient’ plasma, with the result that it is necessary to carry out a colonoscopy. Of every two patients who have a positive test, one will have pathological tumour. Sample: 2 tubes of 8.5 ml of blood (CPDA).